upon the cross, our King. your gracious name we sing. when life shall fade away. all else we count but loss. yet you have set us free. the Son enthroned on high. Written by Arthur T. Russell (b. Northampton, England, 1806; d. Southwick, Brighton, England, 1874), this text focuses on the redemptive work of Christ on the cross, which means, as one Lord's Supper formulary describes it, "that he was condemned to die that we might be pardoned, that he endured the suffering and death of the cross that we might live through him, and that he was once forsaken by God that we might forever be accepted by him" (979). 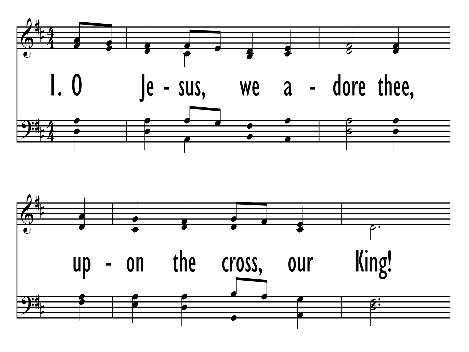 As we sing this hymn, we praise Christ for his saving work (st. 1), confess our sinfulness which "nailed [Christ] to the tree" (st. 2), and pray for the completion of our redemption in life everlasting (st. 3). 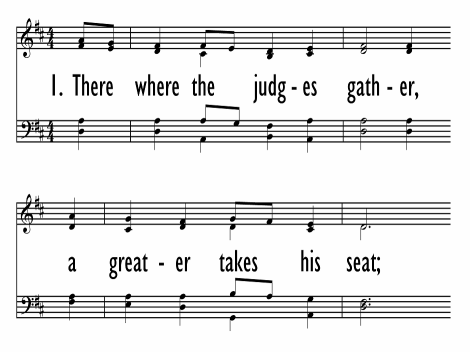 The phrase "pass by" in stanzas 2 and 3 comes from Lamentations 1:12, a passage that is often used liturgically in conjunction with the gospel narratives of Christ's passion. Although Russell's family name was originally Clout, his father changed it to Russell. Educated at Manchester College, York, and St. John's College, Cambridge, Russell was ordained in the Church of England in 1829 and served parishes in Hunts, Caxton, Whaddon, and Wrockwardine Wood. His theology was influenced by Augustine, and he changed from a very high-church to a moderate-Calvinist perspective. His new views came to expression when he wrote several articles against proponents of the Oxford Movement, who wanted the Church of England to move closer to Roman Catholicism. A prolific writer on theological and biographical topics, Russell also wrote 140 hymns and 150 hymn translations and composed some hymn tunes. 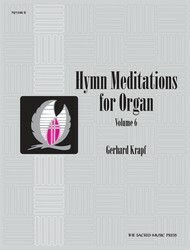 He compiled a number of hymnals, such as Hymn Tunes, Original and Selected (c. 1840), Hymns far Public Worship (1848), and Psalms and Hymns (1851), a book that included many of his translations of German hymns and also "O Jesus, We Adore Thee." 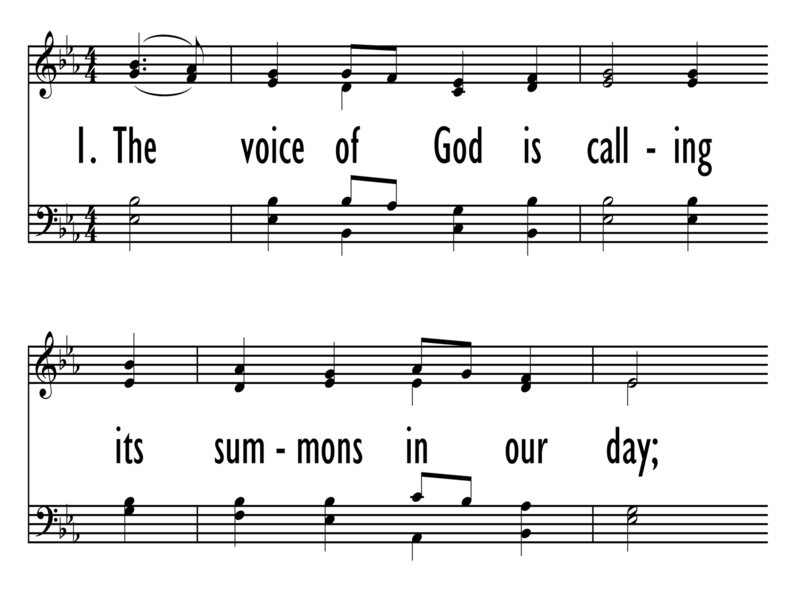 Holy Week; Lent; worship that focuses on the doctrine of redemption (Lord's Day 23 of the Heidelberg Catechism). For information on the tune and composer, see PHH 82, where the setting is in the key of D.